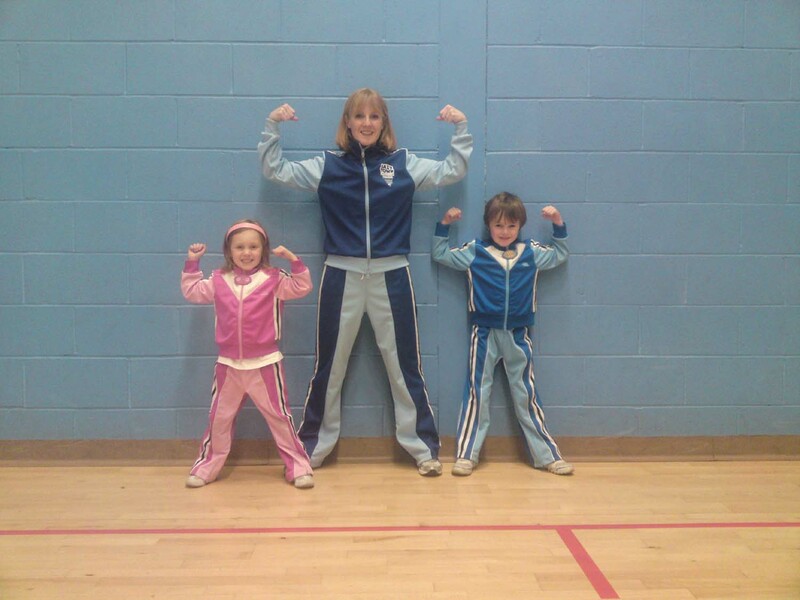 I was so pleased to hear from Mandy who works in Scotland delivering FitKid and The LazyTown Sports Club that she had decided to get active with her children over the weekend. It was a very wet day in Stirling but that didnt stop Mandy and her two children Michael and Kim gettting ready to run the 5k fun run. Michael was a little unsure if he wanted to run but as soon as he got to the start line, he was raring to go. Raising Money for Charity is Fun! Feels so good….! Well we have now managed to get all the money in from all our sponsors for Sport Relief and I am pleased to say we raised enough money to purchase 46 Malaria nets to protect children in Africa! Undertaking such a run as we did for Sports Relief in London with our 3 and 6 year old daughters made this process extra special. Not only do they learn the joys of running and having fun whilst doing it but they also learn more about the joys of charity and the importance of helping others who are not as lucky as they are. We highly recommend all families participating in these activities as they are fantastic fun for all. What a fantastic mother’s day I have had today, spending time with my 2 daughters and husband and members of my family. We decided to opt for a different kind of mother’s day and packed up a picnic and headed to the local park for a run around in the wooded area, playing on a variety of play structures and taking a trip on the minature steam train. While out and about we decided we were going to enter the Sport Relief London mile and join in with Sportacus’ activities. We are all very excited to be able to be active together as a family at the same time as raising funds for charity. Are you participating in sports relief ? If so please do let me know about your activities. Why don’t you join in and run a mile at your nearest Sport Relief centre. Go online and find out more. See Our Story in Pictures! What do we talk about..